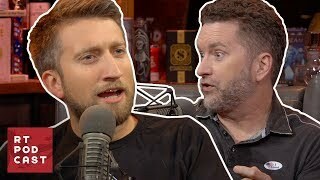 Home / Film & Animation / RT Podcast: Ep. 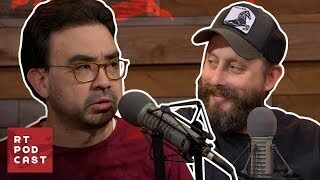 517 - Is Nightmare Before Christmas a Halloween Movie? 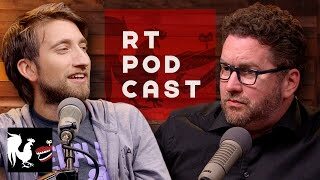 RT Podcast: Ep. 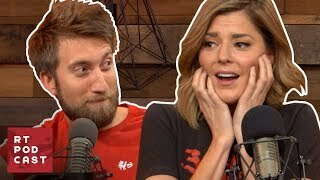 517 - Is Nightmare Before Christmas a Halloween Movie? 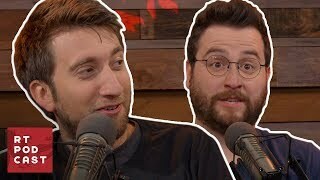 RT Podcast: Ep. 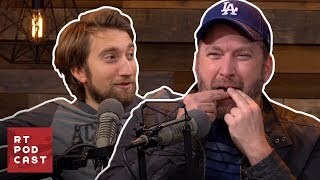 518 - Does the Sun Make Noise? 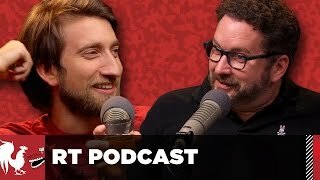 RT Podcast: Ep. 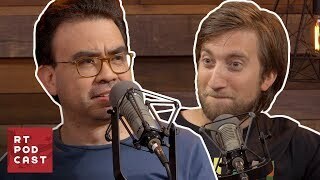 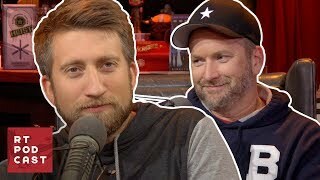 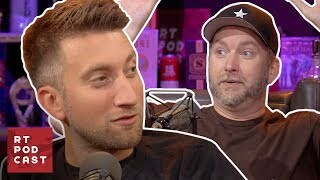 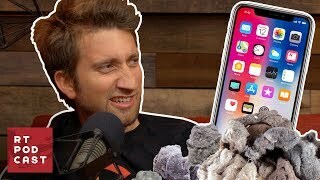 516 - Should We Take Rooster Teeth Public?